Like a proud momma I am happy to announce we have our first delivery! Thank you so much to Lauren for your awesome box of stuff for Smiles4sickkids! You more than out did yourself, it actually arrived yesterday but I was sick so I didn't touch anything till I felt better. My fiancé opened the box for me because I was dying to find out what was in it and he said "a crafter definitely taped this box!" I asked why he said that and he said "because only crafters tape a box with this much tape lol"
Now on to the goodies! 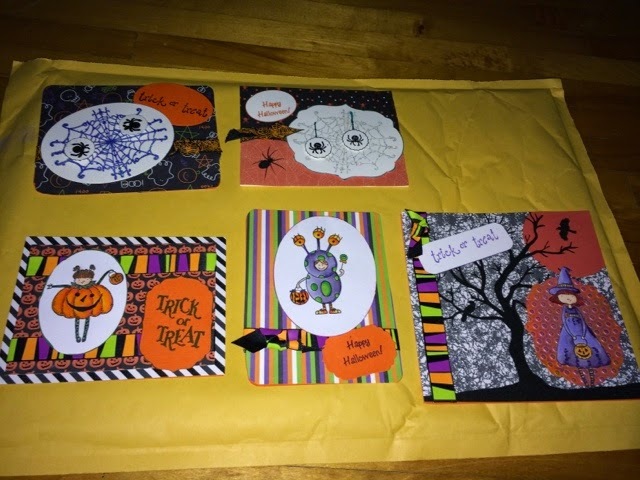 Thanks for your Halloween cards, so cute! 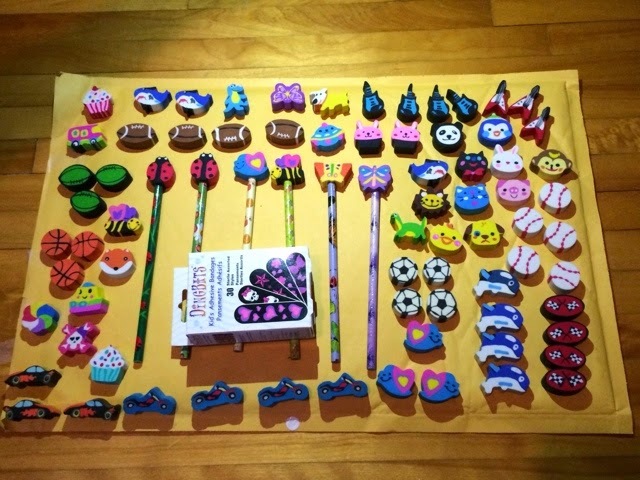 And all the band aids, pencil and eraser goodies! 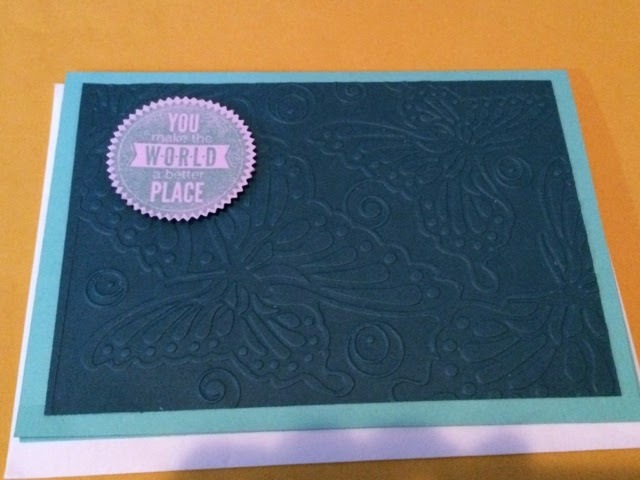 Also thank you for including the card for me, it was much appreciated :) I love the embossing! Can't wait to see what else you smiley ladies have in store! 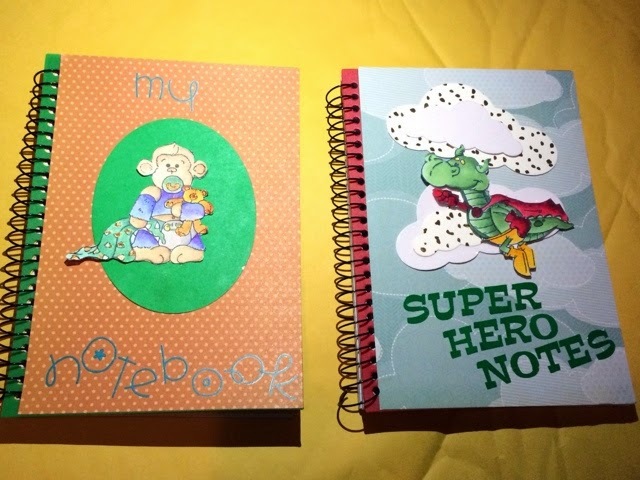 I love everything Lauren sent in! Wow! Looks like she had fun with some shopping and creating. Nice to see that we are on the way to bring more smiles to the kids. Yahoo! Wow what an amazing package...it s a great way to start your first delivery. 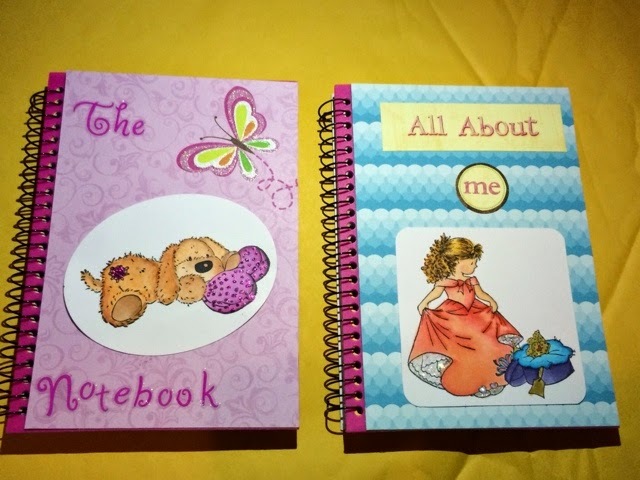 I will hopefully be able to send some cards with my sister next month.